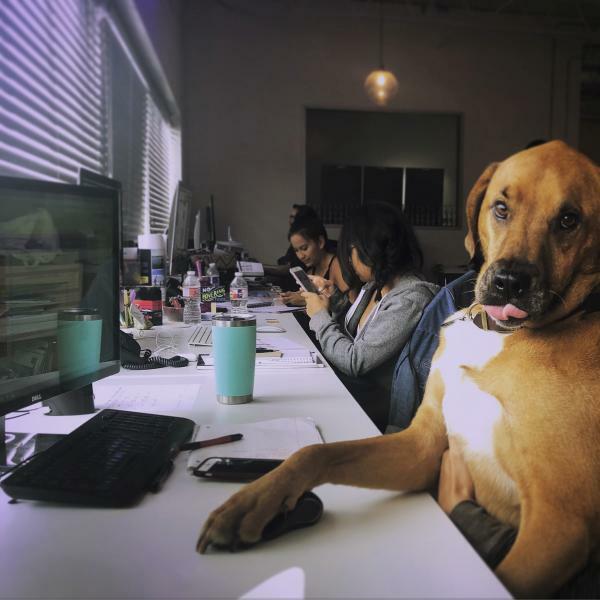 LinkedIn has 172 results for “dog-friendly jobs in Austin,” and we must admit that’s not too surprising. Recently voted “the most dog-friendly city in America,” Austinites are head over heels for their fur friends. Statistics show millennials are not only choosing their home based on their pets’ needs but also making career decisions that improve work-life balance as a dog parent. 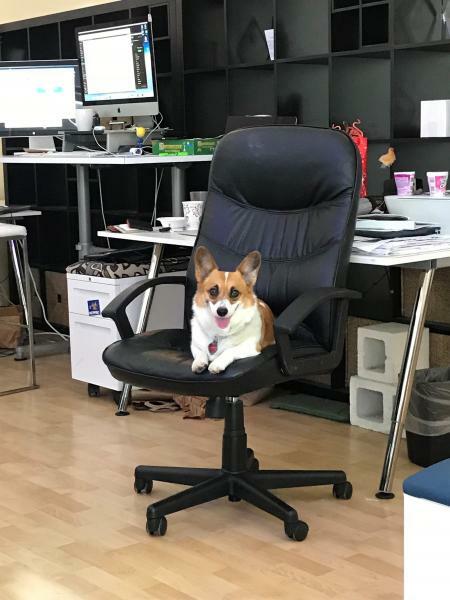 According to Wellness Natural Pet Food’s annual study, more than one-third of Americans would drop other employee benefits such as working from home in favor of bringing dogs into the office, and 44 percent of workers would consider a career move in order to be in a pet-friendly office. While this may seem outlandish to some, including cat owners and reptile lovers, transitioning your office to a dog-friendly environment may have positive benefits. 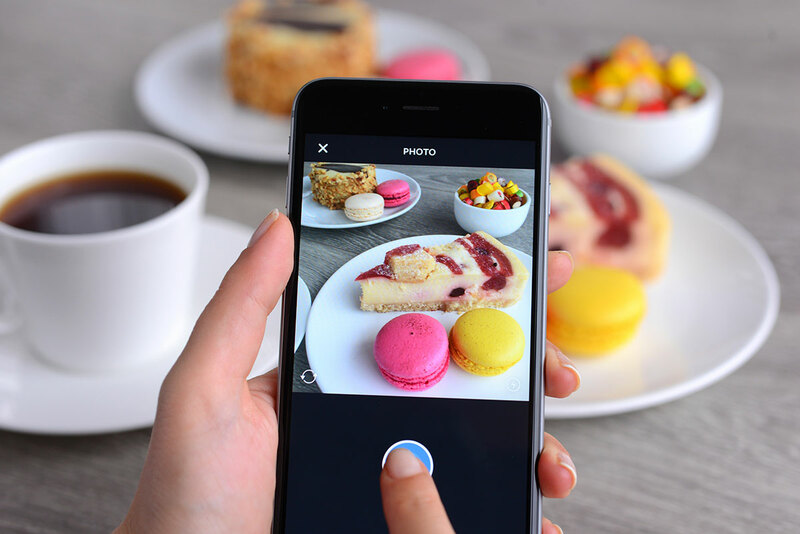 Although it’s not feasible for every business and may be a daunting task to establish related policies and procedures, the “pros” may far outweigh the “cons” for attracting new talent, improving employee satisfaction and other benefits directly to the employer. A recent study found that dogs in the workplace drastically reduce stress and boost job satisfaction for employees. 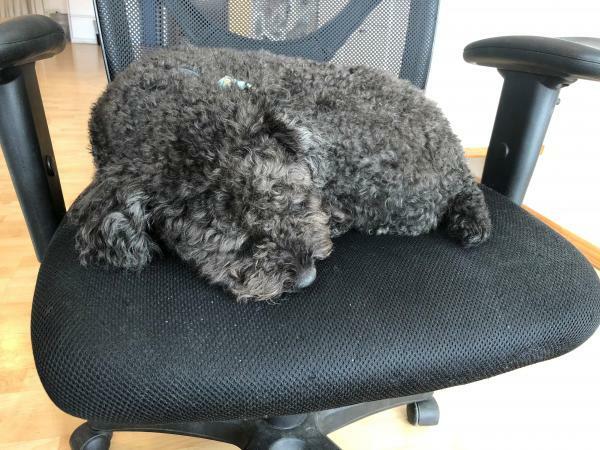 Especially at an advertising agency, where the daily routine is often fast-paced and high-pressure, a wet nose and loving tail wag and often bring a sense of calm even against the tightest deadline. For employers, dog-friendly policies are a serious win-win for talent, helping to attract and maintain young professionals, particularly millennials. For young talent, work-life balance and benefits often play a large factor in professional decisions, sometimes outweighing traditional factors including title and salary. 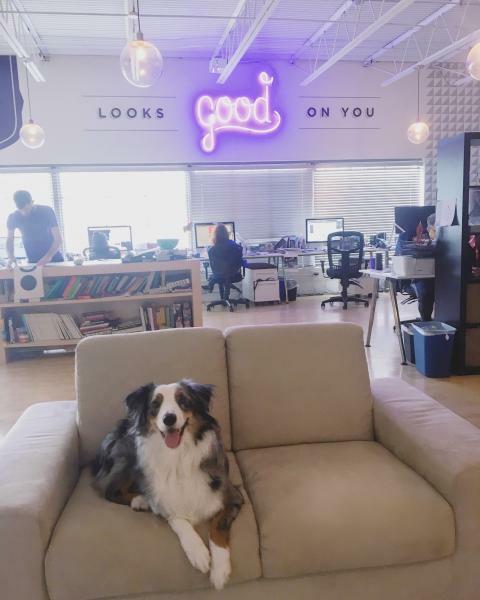 Especially in Austin, a city with the third-highest rate of pet ownership in the U.S., making the transition to a dog-friendly office may give you the edge over the competition for new talent. Seems a little counter-productive, right? Shouldn’t more playful pups distract from billable work? However, it’s proven that taking small breaks, whether for a walk, to scroll the internet, reset with a short nap or to pet a lovable dog help improve work productivity. It’s for this reason tech giants like Google, Dell and Amazon provide nap pods and dog parks at the office. Whether at a small office with open-concept workspaces or at a large office with defined departments, coworking may quickly lead to silos. Having an office environment with dogs not only encourages conversations with teams outside out normal coworkers, but also allows for a moment to personally connect with colleagues, thus creating bonds for a more united workforce. 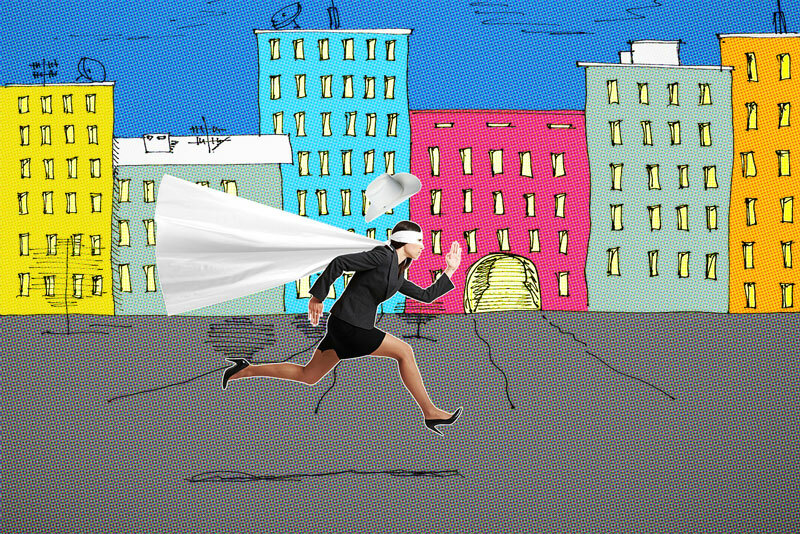 Finding small excuses to pop into meetings for team bonding is just one of Katrina’s office past times. 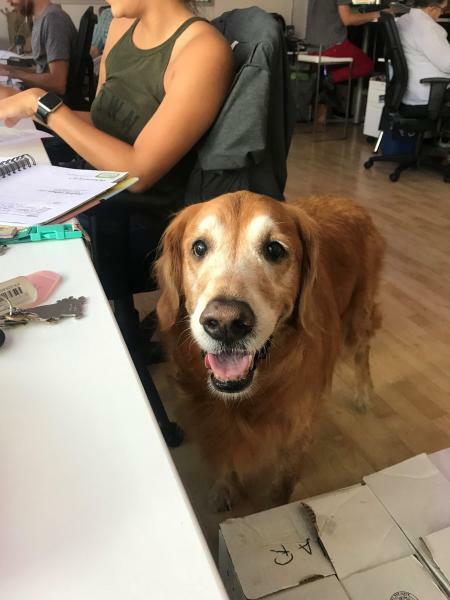 Before implementing a dog-friendly office environment it is important to consider building rules, employee allergies and common protocols to ensure fur friends are a positive addition to the office instead of a potential distraction. 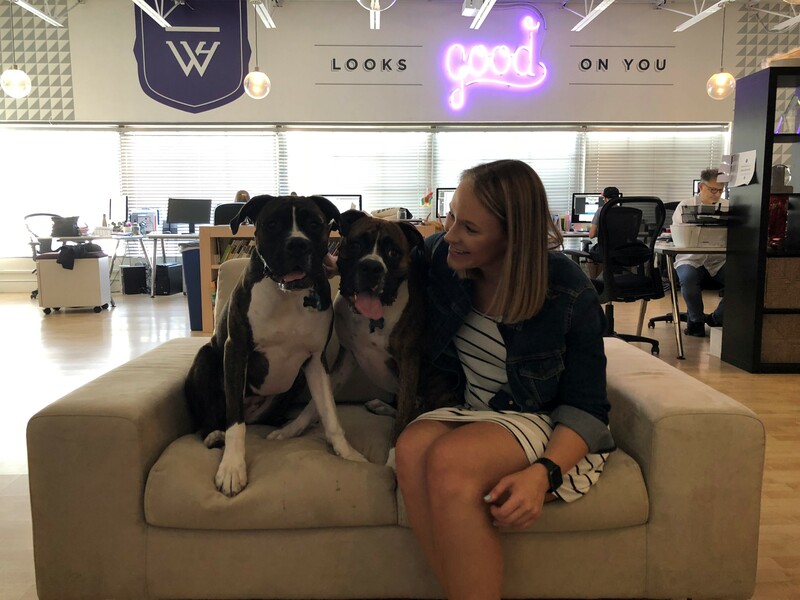 At White Hat, our office environment has been positively impacted and strongly benefited from a dog-friendly office environment. 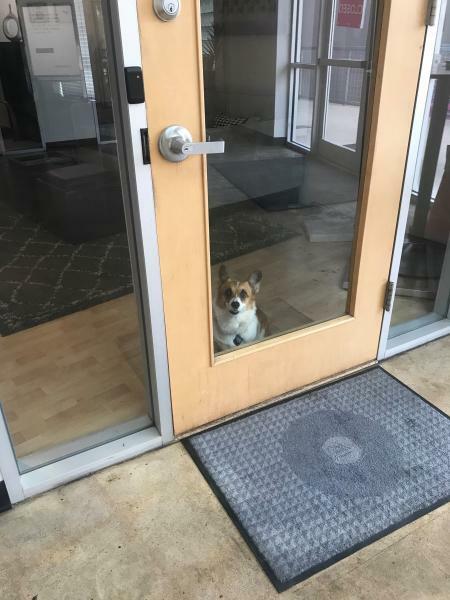 As a group of less than 20 employees, we have a combined 175 paws between our pets, and are always happy to see those paws walk through our office doors. 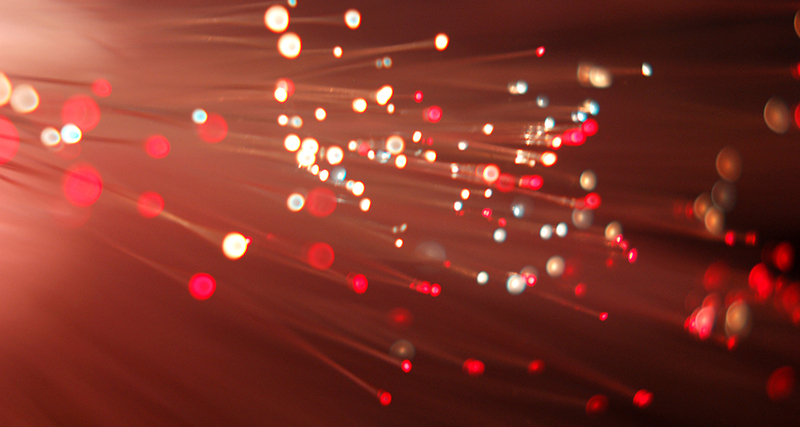 previous post: In the Name of (Brand) Love.